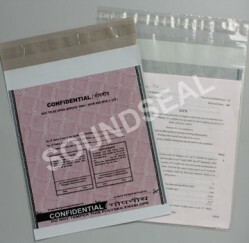 Question Paper Leaks, lost question papers and answers booklets are all a thing of the past. 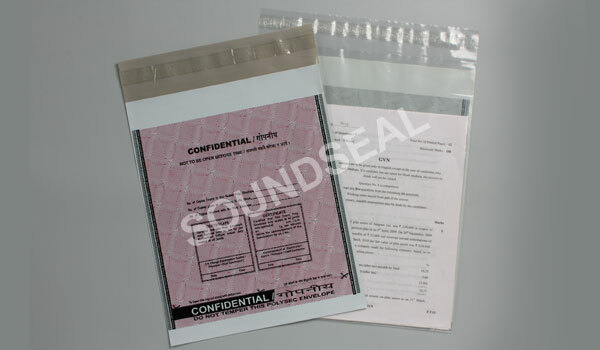 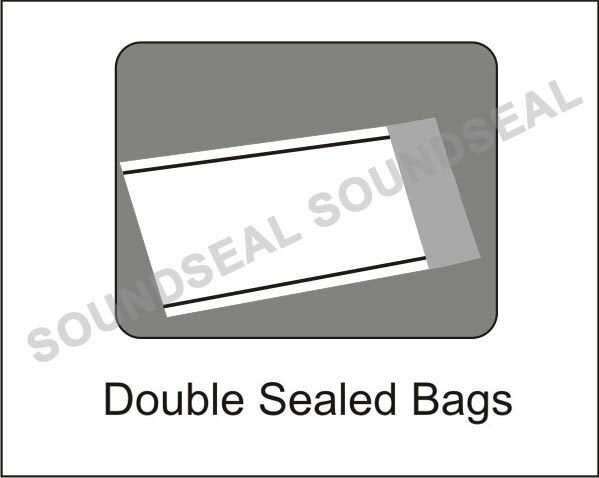 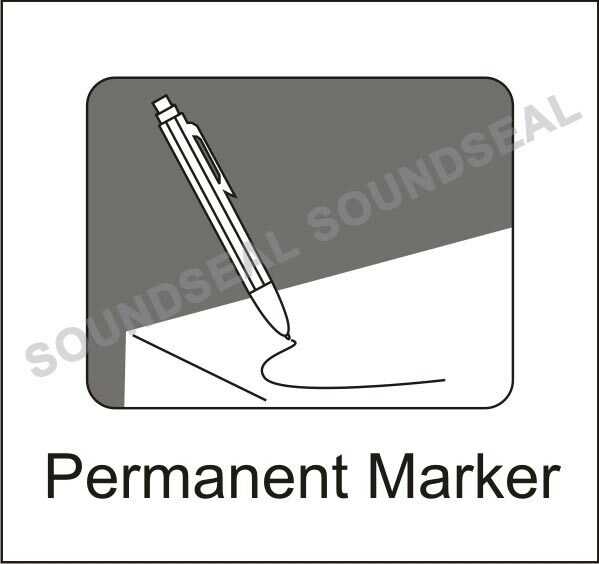 SoundSeal™ Examination Paper Security Bags ensure that papers once put inside are removed only by tearing the bag. 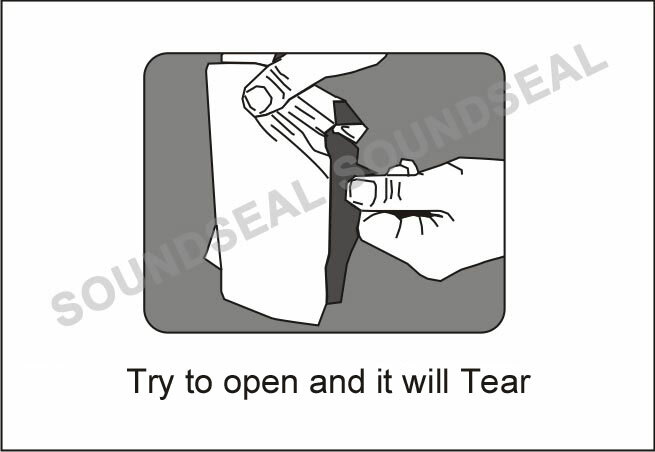 Transporting examination question papers to the examination hall. 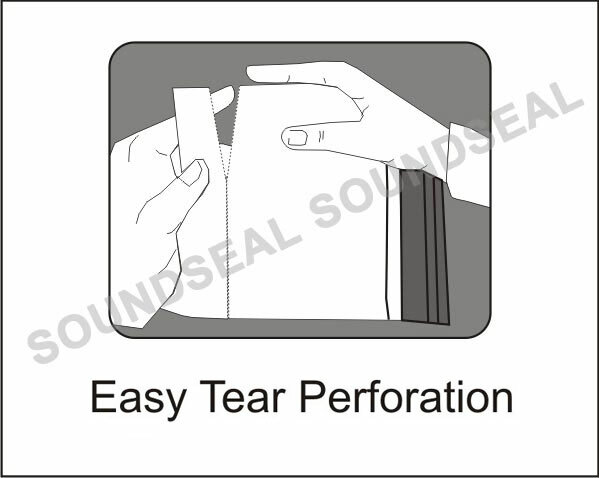 Easy Tear Perforation at the bottom for easy removal of contents and to ensure that the question papers are not cut by mistake.